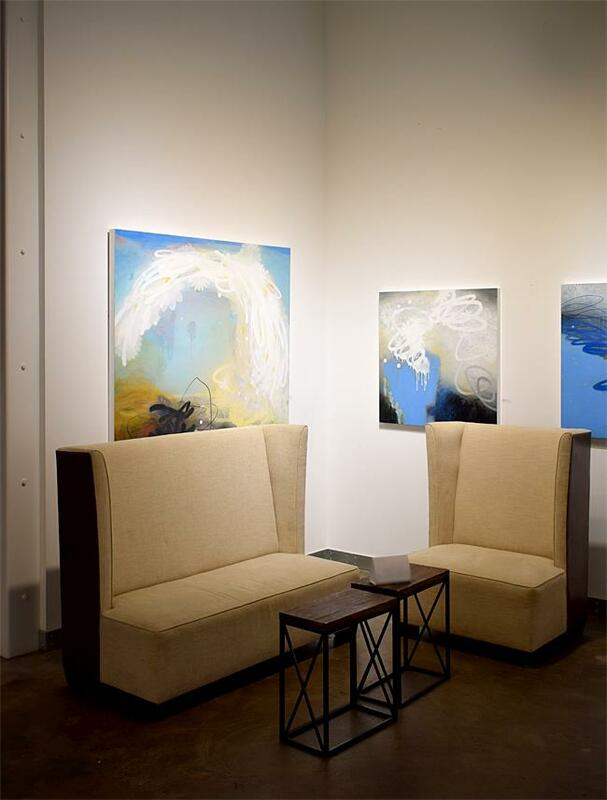 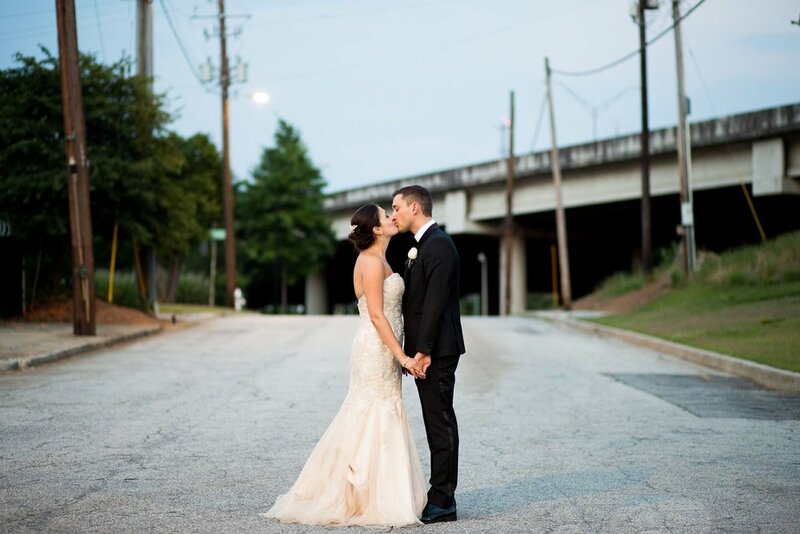 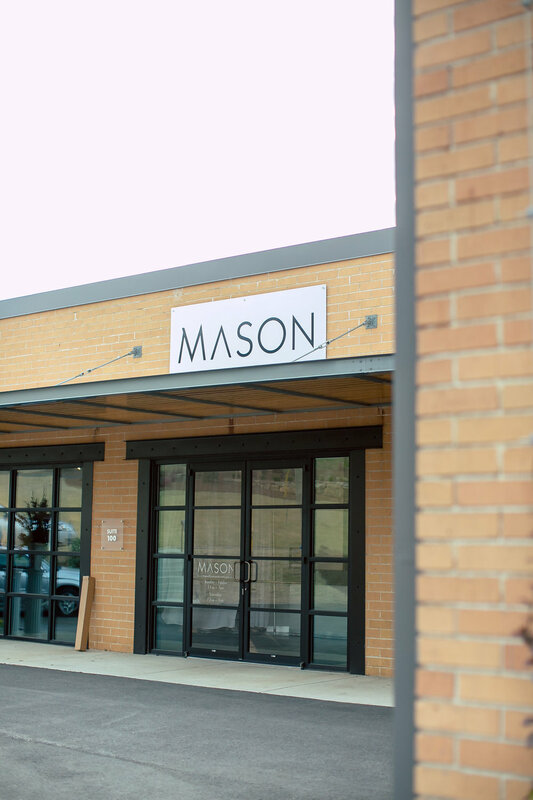 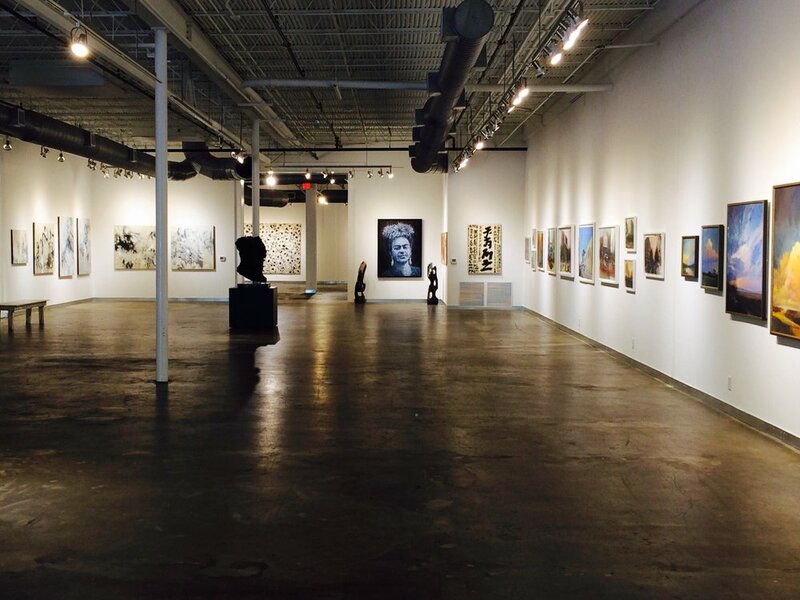 Nestled conveniently between Buckhead and Midtown, Mason Fine Art is the only contemporary Atlanta art gallery of its kind, and a unique space for your upcoming event. 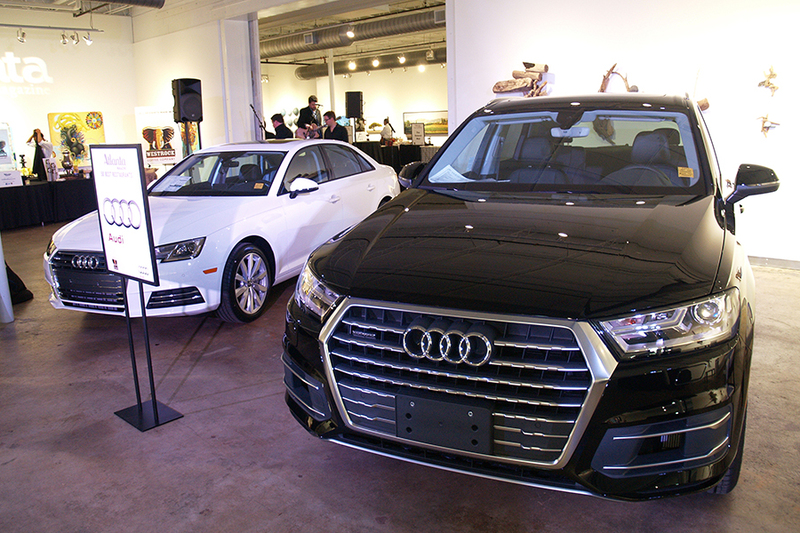 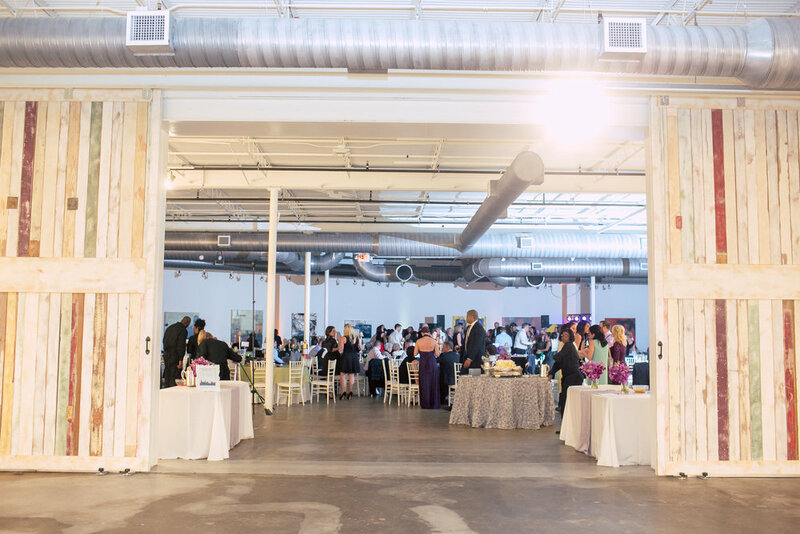 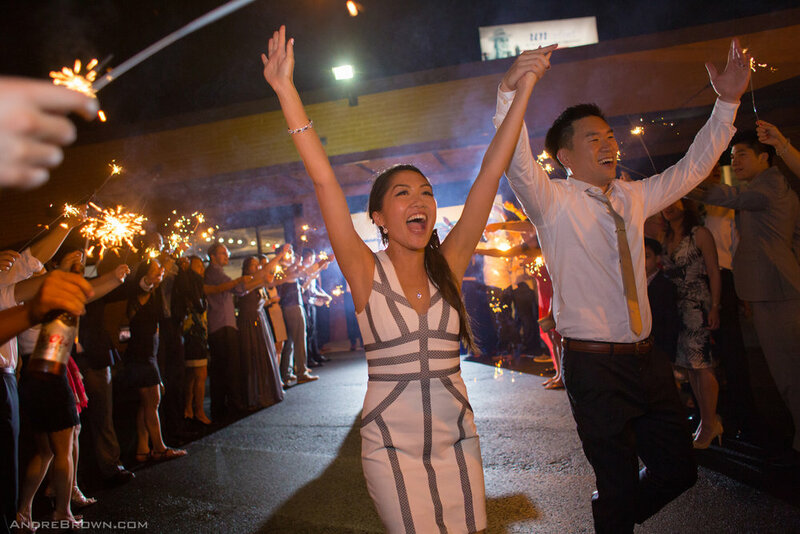 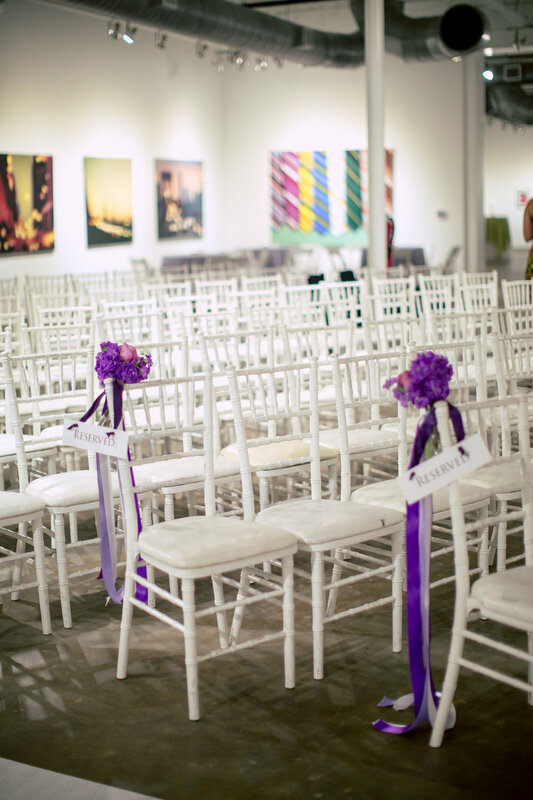 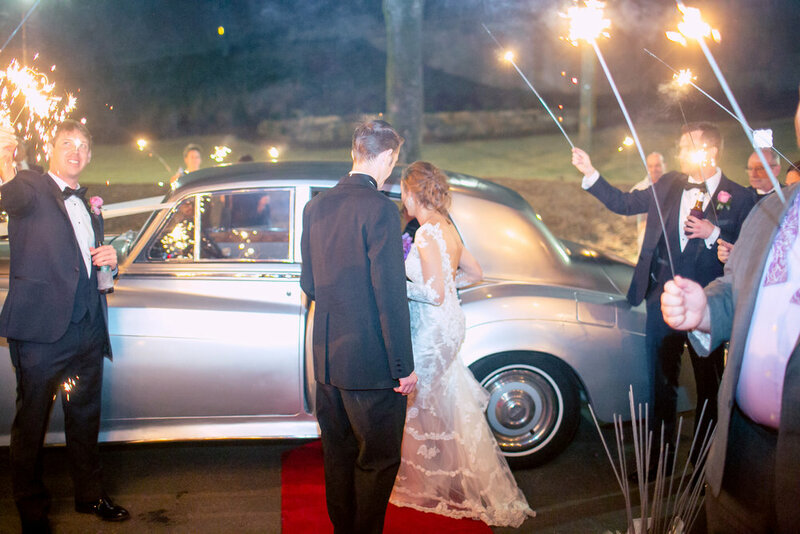 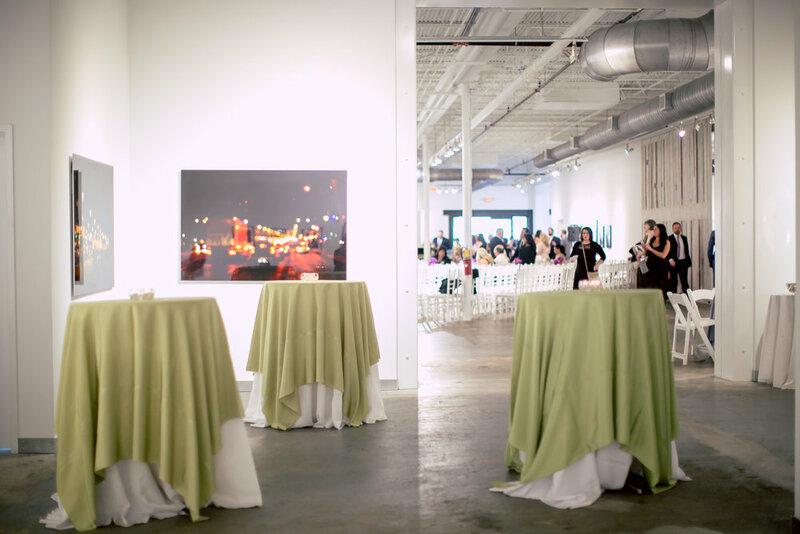 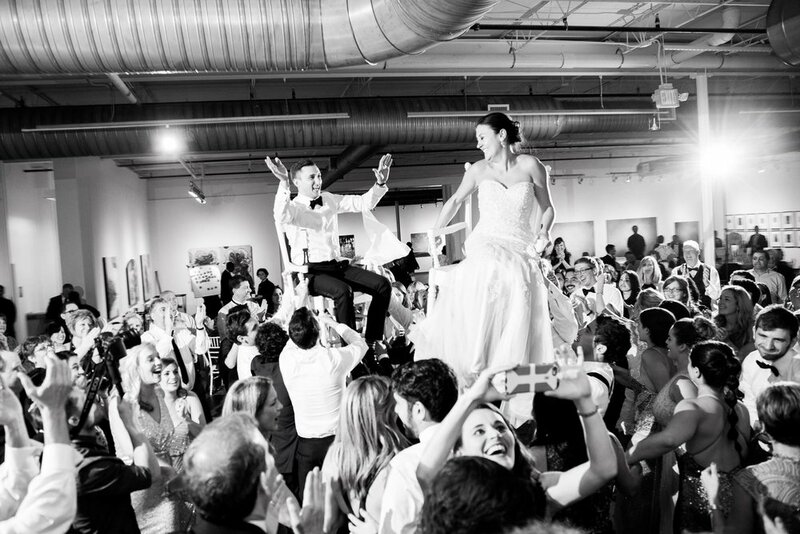 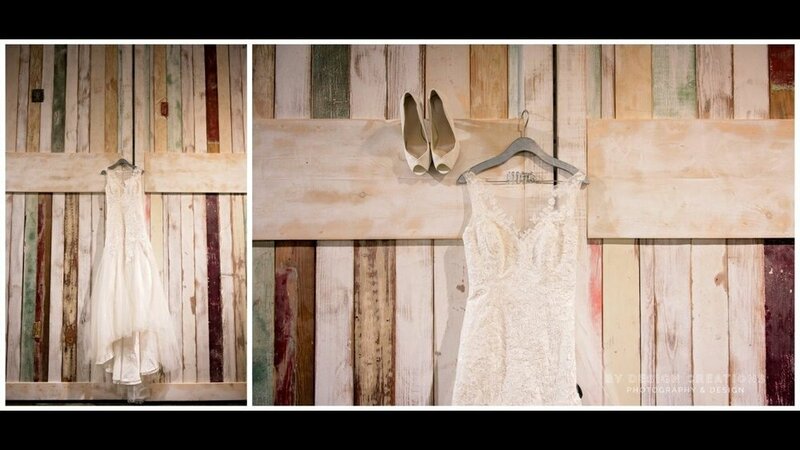 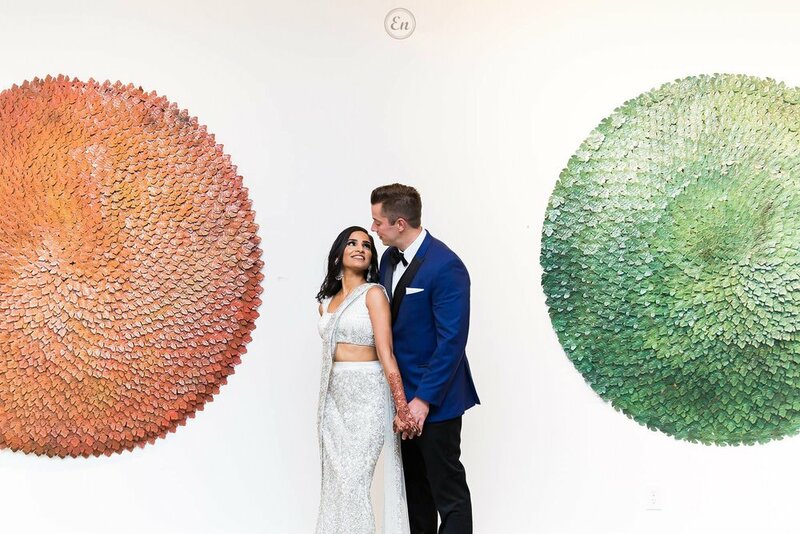 Our expansive 21,000-square foot gallery is perfect for weddings, corporate gatherings, galas, Bar and Bat Mitzvahs, auctions, fashion shows and holiday parties. 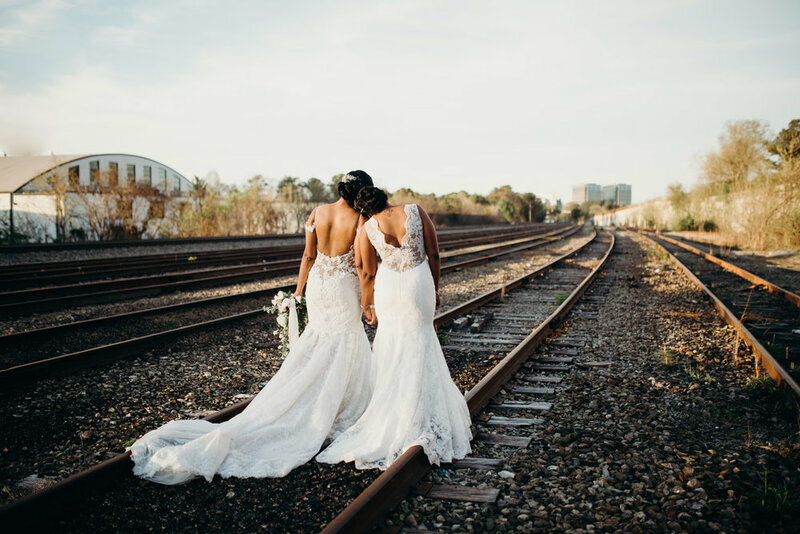 All the information you will need is in the packet below.